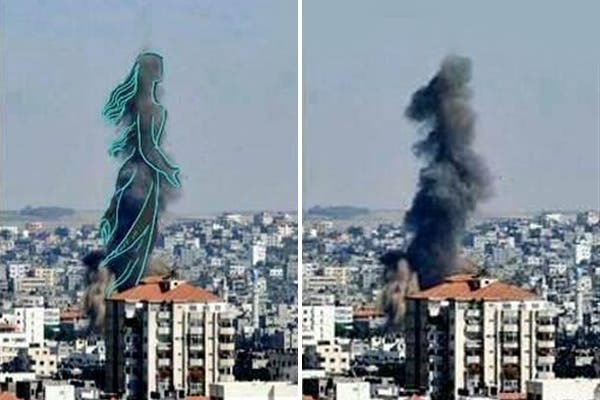 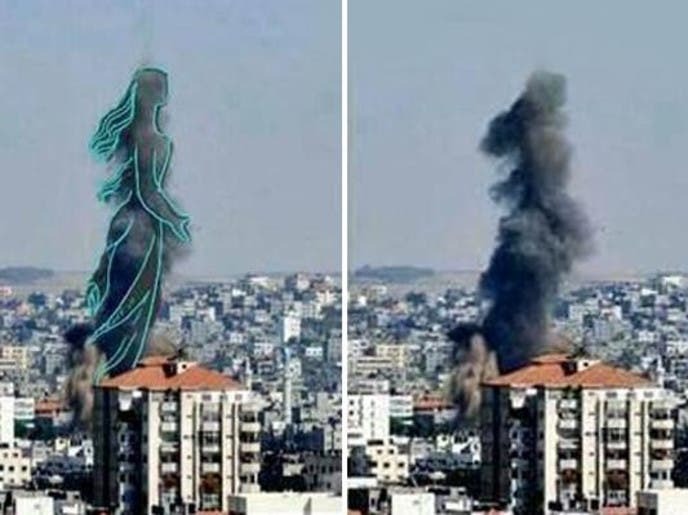 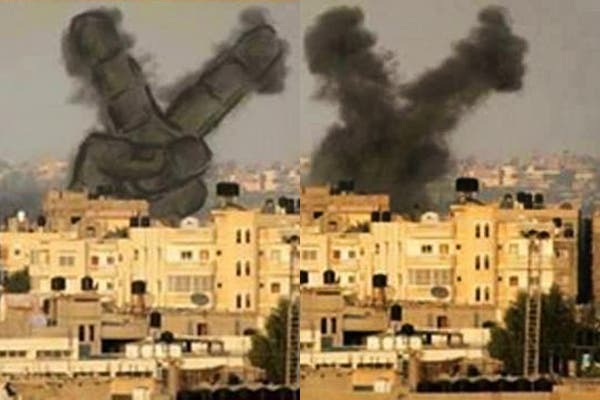 Palestinian photographers have transformed the images of smoke billowing from buildings in Gaza Strip into artistic pictures being shared on the social media to draw attention to the woes of the Gaza population coming under an intensive Israeli military campaign. 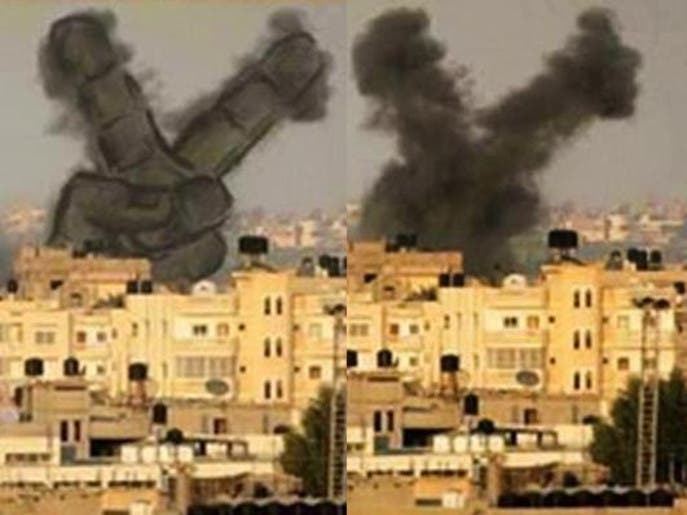 Bilal Khaled is one of the photographers. 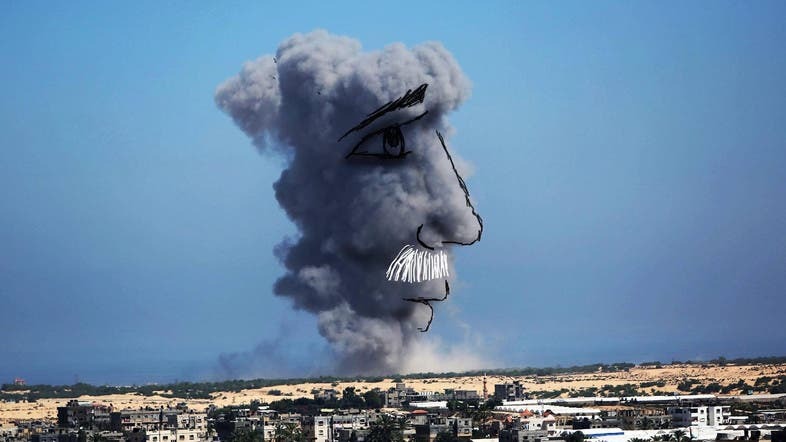 He said the aim is to “reflect reality through art,” which he said could be used as a form of resistance. 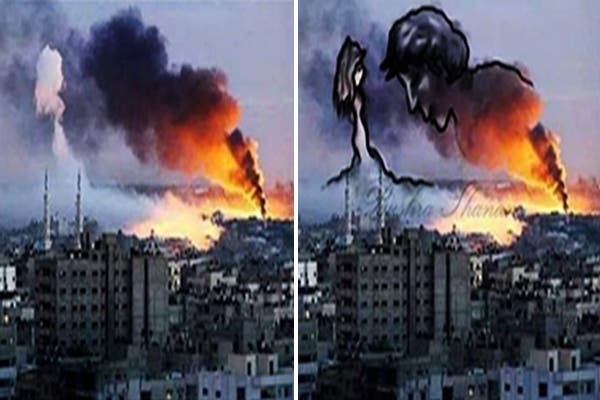 The images covey Gaza a life-loving city “despite all pain,” Khaled said. 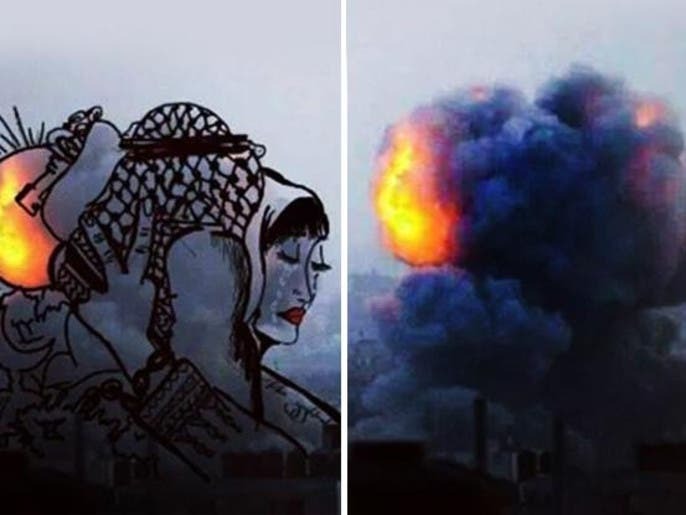 “I wish that the trend to continue because my pictures reflect what is happening,” he said. 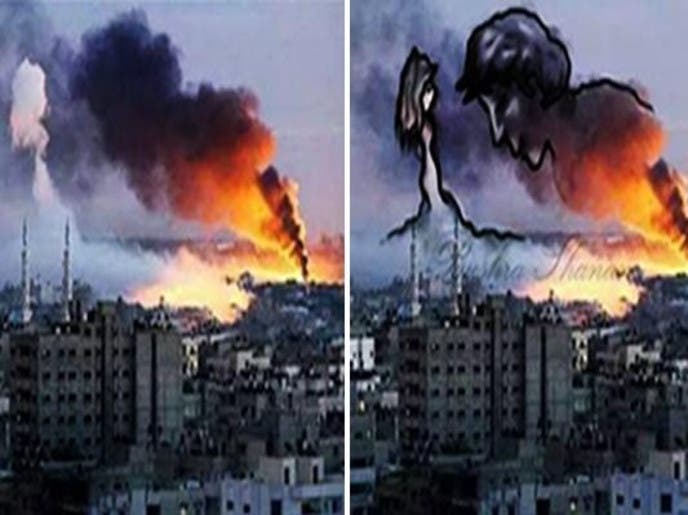 Israel began on Thursday night a ground invasion of Gaza, killing at least 40 Palestinians.